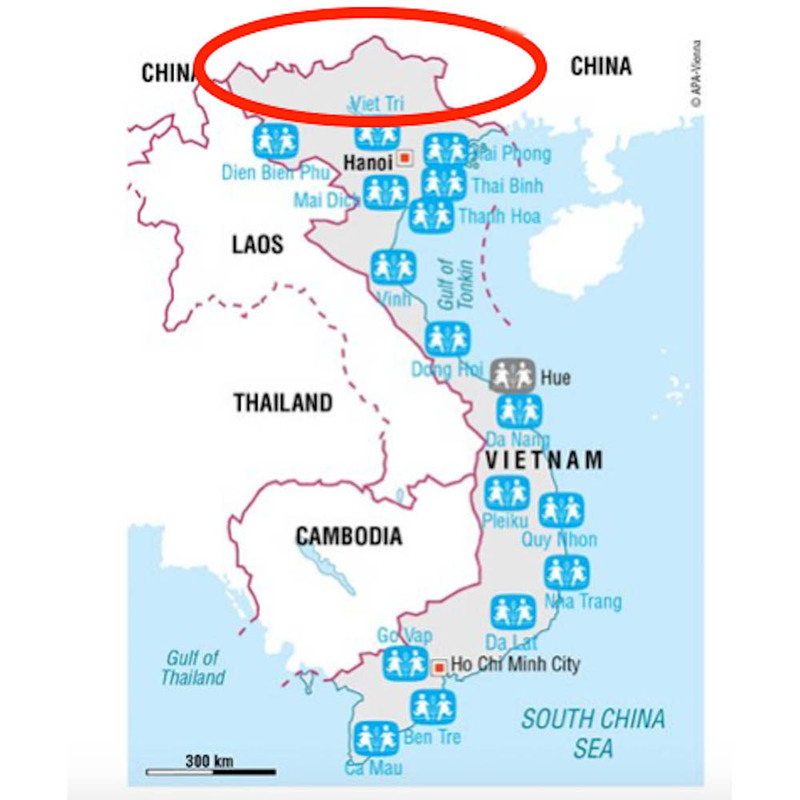 There are 16 SOS Children’s Villages located from near Hanoi in the north past Ho Chi Minh City in the south. 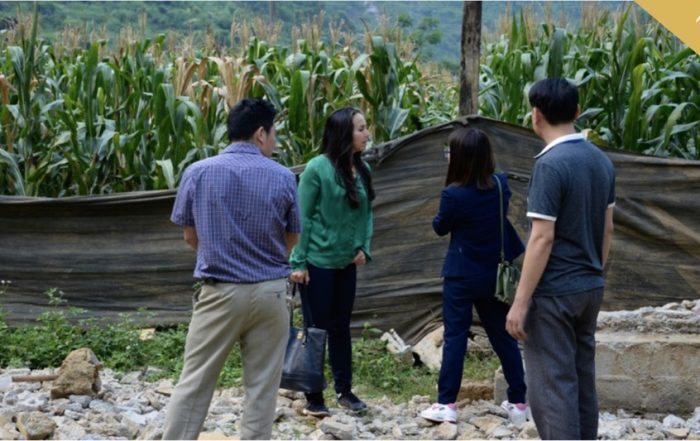 The LO-ANH Foundation (LOAN Stiftung) projects focus on the northern most mountainous region of Vietnam, where no other help is available. These regions of Vietnam are difficult to access. For this reason, many aid organizations do not go there. This doesn’t stop us! 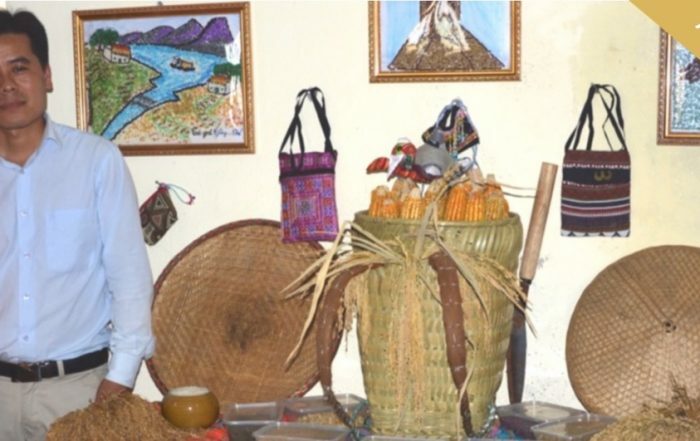 Through our projects, we improve future prospects and the quality of life for children of ethnic minorities. Our initiatives include i. a. the construction of kindergartens, elementary schools, and sleeping quarters. In this way, we provide personal, direct support on-site for educational access and ensure the sustainable implementation of our projects. The LO-ANH Foundation (LOAN Stiftung) provides “worldwide child services for a better future.” Before we start a project, we make our own very precise assessment of the initial situation and the conditions. We made our first trip in early December 2015 to the Ha Giang and Cao Bang provinces in the north of Vietnam. Before we start a project, we make our own very precise assessment on-site of the initial situation and conditions. Would you like to help children in the north of Vietnam with us and make the world a little better? Your full contribution goes directly into the LO-ANH Foundation’s (LOAN Stiftung) projects and to children in need. Subscribe to the LO-ANH Foundation (LOAN Stiftung) newsletter, and we’ll keep you updated on the Foundation’s projects and their outcomes.